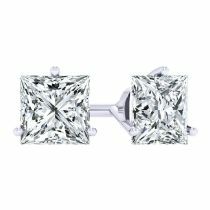 Beverly Diamonds offer an amazing collection of handcrafted diamond studs earrings. Our diamond studs have the finest quality with matched diamonds. These earrings come in with the simple and classy design are nothing short of gorgeous. 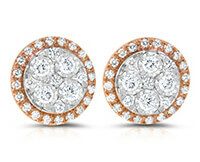 Available in round and princess diamond cut featuring in yellow gold, white gold, and platinum. 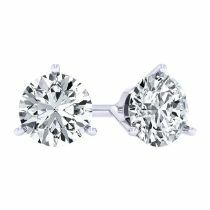 Enjoy the sale price of quality diamond studs from Beverly Diamonds today.